Display the top jobs in real estate on your own web pages automatically, as they get posted. Additionally, each Advanced Search that contains at least one criteria can be saved as a custom RSS directly from the job results pages. RSS is the method for collecting and distributing information. Really Simple Syndication (RSS) is an XML-based format for web content distribution, such as job postings, news or articles. Using an RSS reader, you can view data feeds from the entire Selectleaders Job Network, including new jobs, articles, blogs, videos or podcasts. RSS feeds are free. How do I access SL RSS? There are a number of ways to access RSS feeds. You can install a news reader that displays RSS feeds from the web sites you select, enabling you to view hundreds of titles at once. After installing the news reader, you can add each feed manually from the web site by clicking on the “Subscribe” or the “XML” orange button next to feed. Please note that by accessing SelectLeaders RSS feeds, you agree to our Terms and Conditions. 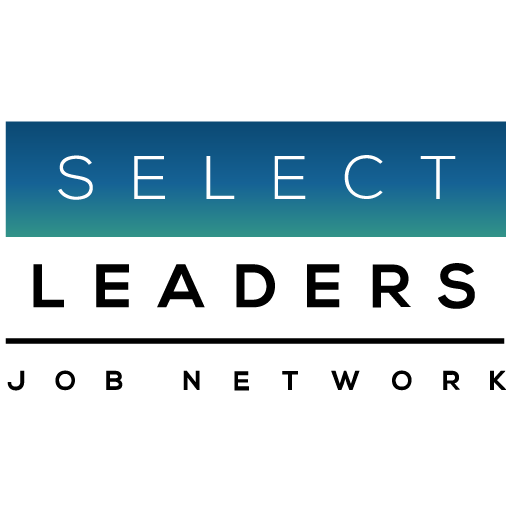 SelectLeaders is where real estate professionals and executives manage their careers, network and come for valuable information about their industry. SelectLeaders publishes An Assessment of the U.S. Job Market in Real Estate plus the first employment indicator of where we are in the Real Estate Cycle. This proprietary data provides unique insight into significant opportunities. In January, in their own words, our industry shares their collective wisdom on the year ahead, Compensation and hiring trends are reported. SelectLeaders provides a comprehensive list of Colleges and Universities, which offer an Undergraduate or Graduate degree in Real Estate, plus continuing education opportunities.